​1/4" Rods X 2, 2", 3", 5", 14"
Two 1/4" (6.3mm) diameter holes. Adapts 196, 650, and 651 Series Dial Indicators and 657Y Indicator Attachment to 657X Rod. Snug (Sleeve). 3/8" (9.5mm) diameter post hole. 1/4" (6.3mm) diameter gripping hole accommodates 657X Rod. Snug (Sleeve) Complete (was 196L) Rod. With spindle hole diameters 5/16", 3/8" (8, 9.5mm) and gripping hole diameters 9/64", 5/32", 3/16", 1/4" (3.5, 4, 4.8, 6.3mm). universal Snug: 5/16”, 3/8” Spindle Hole Diameters. With spindle hole diameters 1/4", 5/16", 3/8" (6.3, 8, 9.5mm). 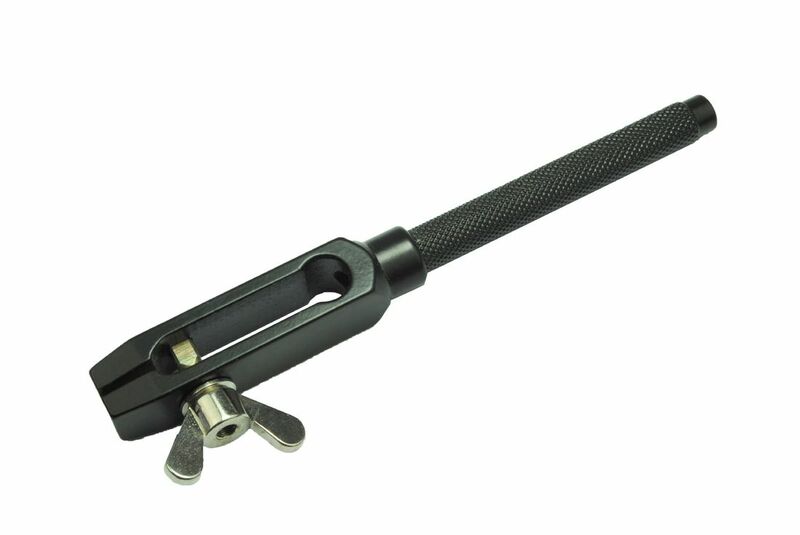 Gripping hole diameters range from 3/32-1/4"used on holders with smaller clamp hole. Universal Snug: 1/4”, 5/16”, 3/8” Spindle Hole Diameters.